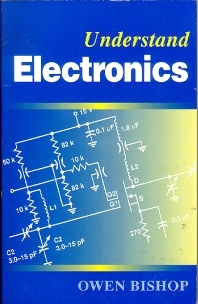 Understand Electronics provides a readable introduction to the exciting world of electronics for the student or enthusiast with little previous knowledge. The subject is treated with the minimum of mathematics and the book is extensively illustrated. This is an essential guide for the newcomer to electronics, and replaces the author's best-selling Beginner's Guide to Electronics. The step-by-step approach makes this book ideal for introductory courses such as the Intermediate GNVQ.